• Replace the annuals of yesteryear with some fall-blooming plants instead, for example mums who happen to bloom during the autumn season. When you plant and maintain them properly, as well as winterizing them on time, mums will help color the landscape of your garden for many years ahead. • Something else you can do is check for spring bulbs, since this is the best time to do so. Daffodils, tulips, crocus, hyacinths and other similar choices will be an excellent solution for all your needs. Make sure you shop early on to pick the best selection for your garden. Think of a new scheme to replace the older flowers and for a pattern you’d like best. • You can also use the fall season to plant some great fruit trees such as peaches, apples, plums, cherries, figs, pears and more. Young trees should also be staked if you want to prevent the roots from being pulled by the stronger winds of the fall and winter season. • Since perennials will fade away in time, you will need to mark their locations in some ways, such as using smaller sticks. In some cases you may not be able to find their apparent locations after winter, so you must find some way to discover them when the snows melt. Something else you need to do is bring your house plants back in, doing so before it’s too cold outside for them to adjust to the new conditions. You can also give them a thorough washing if you want to get rid of pests they may be dealing with. • You can use some vegetables sown in autumn to winter, which will allow for some earlier crops in your following year. These will include some really hardy plants, such as Swiss chard, fave beans, Calabrese, peas, hardy spinach, leaf betas and spinach. Spring onions may also be sown during the late summer or even early autumn for overwintering. Hardy lettuce will be very useful in a cold greenhouse if you have one. • Dig up your rosemary, terragon, marjoram, basil, oregano, parsley, thyme and chives and bring them inside the house if you have the space. You will need to keep them around in a nice, sunny but cool spot for them to dry out before you water them again. Snip off any leaves as you may need to in your kitchen, but never strip them entirely. If you have herbs that grown fast during the summer season, cut them back about halfway and dry the rest of them for the winter season. You could also work on making some herb crafts such as sachets or herbal soap as well if you can. What you think? have you found this post helpful lave it in the comments below. Christine is a dedicated blogger and copywriter. Right now she is focused on writing about home improvement, decoration and building related themes. 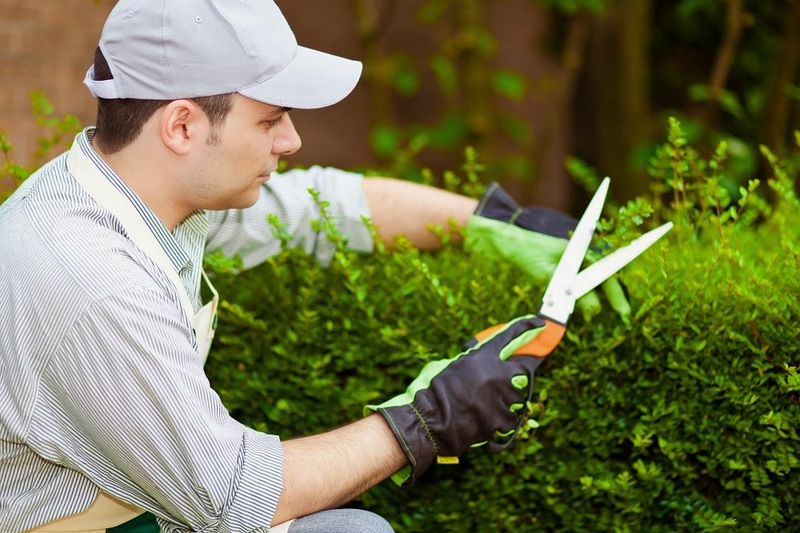 More tips for your home and garden find at: garden waste clearance Balham.